This is our first general pick-up option for this tour. 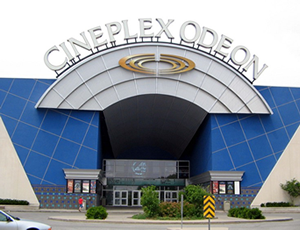 The Cineplex Odeon Theatre is located in the Northwest quadrant of the Niagara Square Shopping Mall. There is plenty of FREE parking surrounding the theatre. Located at: 7555 Montrose Rd Niagara Falls, ON L2H 2E9. Intersection: McLeod Rd & Montrose Rd. 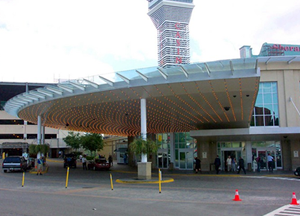 Please make your way to the Motorcoach Bus Arrival & Departure Area of the Fallsview Casino Resort. Located at the rear of the Casino, lower level next to the Food Court. Please be waiting outside for one of our clearly marked tour buses. 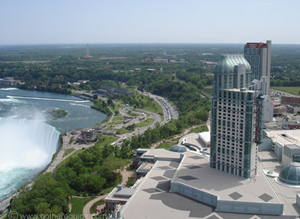 Fallsview Casino is located at: 6380 Fallsview Blvd., Niagara Falls, ON L2G 7X5. Tour bus will pick-up outside the Top Floor Entrance to Casino Niagara only. Our touring vehicle will pull up along side of casino, just outside top floor Main Rotunda. 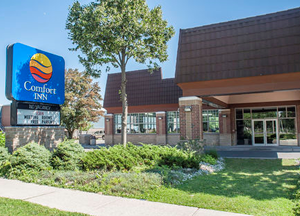 If you are not sure if you're at the right casino entrance, the correct one is across from the Perkins Restaurant located at 4800 Bender St. Casino Niagara is located at: 4800 Bender St., Niagara Falls, ON L2G 7W6. Located just 1 KM from the QEW / Glendale Ave Exit (see maps and directions below). The Perfume Factory offers amazing deals inside their retail store, feel fre to shop a bit before the bus arrives. FREE Parking is available in their main lot and outer lots. 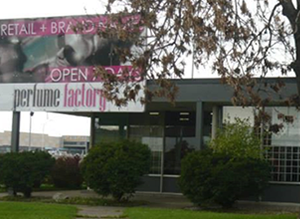 Perfume Factory is located at 393 York Rd, Niagara-on-the-Lake ON LOS IJO. QEW Niagara Bound: Exit Glendale Ave NORTH (#89. Turn LEFT on York Rd and proceed 1.5 KM to Airport Rd, turn left at this intersection.